What makes a 1930s society girl become a farmer? Answer: the Second World War. 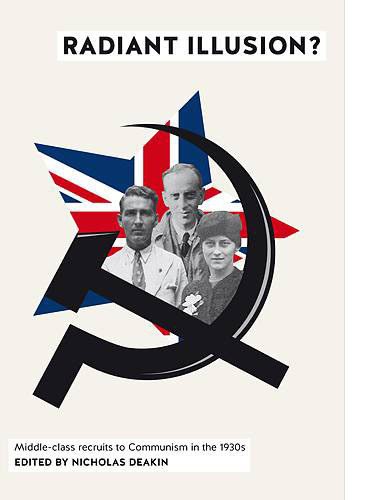 The story of young middle class people who joined the British Communist Party (CPGB) in the 1930s has too often been seen through the distorting prism of cold war values. 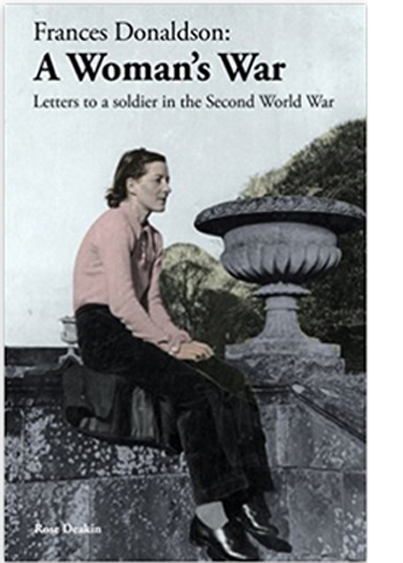 This book presents a more balanced picture of their beliefs and actions, one in which these 1930s recruits emerge as intelligent and sensitive people, well aware of the implications of the decisions that they took in the highly stressful political circumstances of the times. Hindsight shows that some of their judgments were wrong. But their errors should not be allowed to devalue the genuine idealism that motivated them at the time - and subsequently. This book draws on archives, family papers and personal memories, including individual case studies, which were presented at public lectures and seminars at Gresham College London in 2013 and 2014 (see www.gresham.ac.uk). materialistic heroine avoids destitution by joining forces with the new-age family her sister left behind. and bring forth the maternal instincts that she’d happily traded in at birth for a glitzy London career. she forms an unlikely alliance with her three young charges. to wear with her latest impossibly high heels, is the life she left behind and desperately wants back. 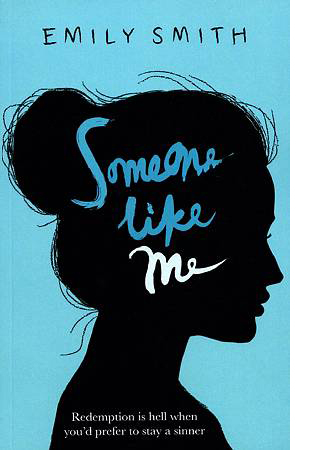 and for the first time in her life begins to build - and fight for - relationships that actually mean something. being square isn’t all it’s cracked up to be. "Hilarious and naughty, as if The Devil Wears Prada starts channelling The Good Life". "Hilariously funny and brilliantly written. Every line sparkles with biting humour and clever word play. I couldn't put it down and read it all the way through in one sitting. A real gem". 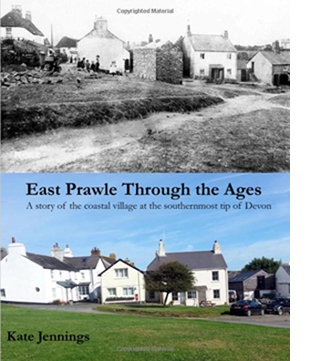 A treasure trove of rural history found in a holiday village in South Devon. East Prawle is now celebrated more for its walks, beaches, coastline and popular Pig's Nose Inn. But its history is still there and in this book much of it has been lovingly researched and recorded from conversations with the more elderly locals and also from memories and tales passed down to the younger generations. In this way it has been preserved for posterity. Kate Jennings has built on the memories by developing many of the topics more deeply, and has been able to set a historical framework to much of the personal memories and recorded practices. Illustrated with fascinating photographs and drawings, the book is like that hidden chest left for years in the attic, and finally discovered. Memories half forgotten and stored away have been excavated by Kate Jennings and presented in this delightful book. The importance of records like this cannot be underestimated as generations die and memories are lost. So much of local and social history is unrecorded since much of written history is about great events and changes, while the routines and adjustments of everyday life are forgotten. As a result of this book, they are not 'hidden from history' but saved for posterity. East Prawle has been a farming and fishing village for thousands of years as well as hosting various activities including smuggling, piracy and the plundering of the many ships wrecked in the area. Prawle’s unique geology from Bolt Tail to Start Point contains metamorphic schists from various eras and has been described as ‘perhaps the finest headland on the South coast of Devon’. 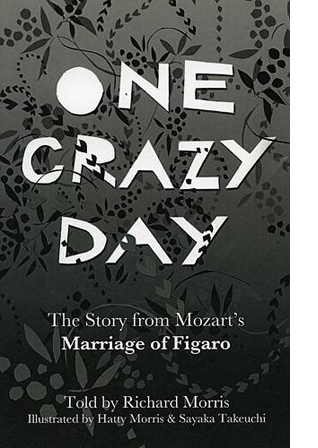 Mozart's comic opera, Cosi Fan Tutte, has both delighted and puzzled opera audiences for over 200 years. 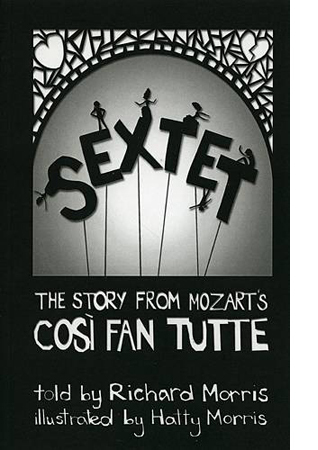 Sextet tells the story from this musical masterpiece through highly entertaining verse and illustrations. 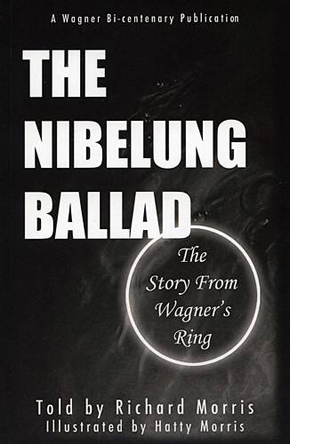 A short Introduction provides insights into the intentions of the composer and librettist; and the text and illustrations themselves suggest possible new interpretations of this brilliant and witty essay on the turmoil of young love. Sextet is a delightful companion for those already familiar with the opera and an ideal introduction for those approaching it for the first time. 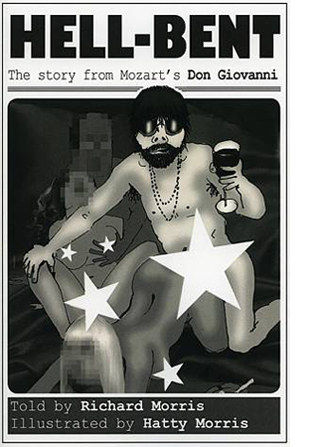 Sextet is the third publication in the OPERARHYMES Collection (www.operarhymes.com), telling the stories from the world's greatest operas in illustrated verse form.